Can I edit subscription tiers? Can I save drafts for my Drip posts? Can I edit a post after it goes live? What is the maximum number of per-paid posts I can publish in a day? How do I determine who sees a specific post? Can I make my Drip page private? Can I hide my Drip’s income? Can I hide my Drip subscriber number? How do I disable commenting on my Drip? If you would like to disable commenting on your Drip posts, head to your settings and uncheck ‘Enable commenting’. How do I cancel my Drip? 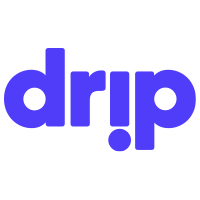 How do I manage my Drip notifications?